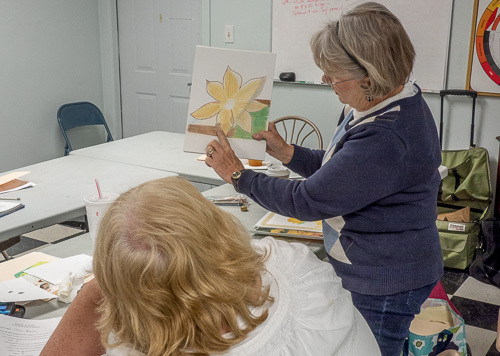 The Berkeley Arts Council will offer two new classes in September at the Berkeley Art Works, 116 North Queen Street in Martinsburg. The classes are taught by Judith Becker.”Beginning Watercolor Painting” is for those with little or no experience in painting with watercolors, but who want to learn starting with the most essential basics and developing skills leading to accomplishing good watercolor painting techniques. The class class takes all the mystery and fear out of the process and shows the student of any level of expertise how to be successful in this beautiful process. The four week class will meet Fridays 1 – 4 pm; September 16, 23, 30, and October 8. Tuition is $90 and pre-registration is required. In “Painting Beautiful Water and Seascapes in Any Medium”, participants will learn to paint various types of water scenes including reflective ponds and lakes, rushing streams, gentle seaside coasts and crashing waves! 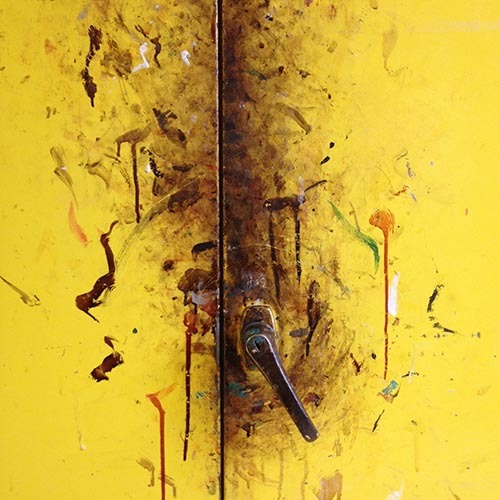 The four week class will meet Thursdays 1 – 4 pm, September 15, 22, 29, and October 6. Tuition is $90 and pre-registration is required. Selection of portraits on display at the Berkeley Art Works. Now showing at the Berkeley Art Works is “The Art of the Portrait”, an exhibit of portraits by local and regional artists. Also on display in the “Back Space” gallery is “Square Seasons” a exhibit of 20 square-format photographs by Gary Bergel reflecting, documenting, and exploring squared-off seasons, days, and moments natural, cultural, pyschological, and spriritual. The gallery, which is located at 116 North Queen Street in Martinsburg, WV, is open Wed-Thu 11-5, Fri 11-8 and and Sat 11-4. 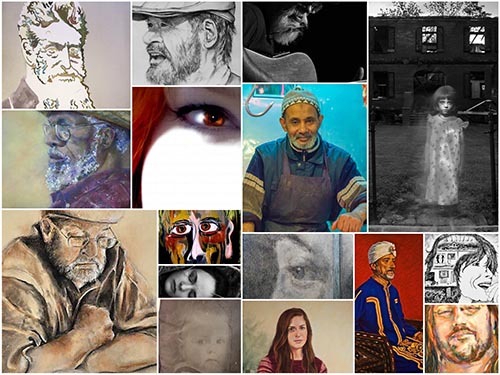 There will be a reception on Friday, July 22, from 5-7pm to view the artwork and meet some of the artists. Light refreshments will be available and the reception is free and open to the public.